With today’s #headlines, you can't afford to miss what's going on in your organization. To achieve consistency, improve outcomes, and mitigate risk, you need to make sure you're documenting all the right employee issues. 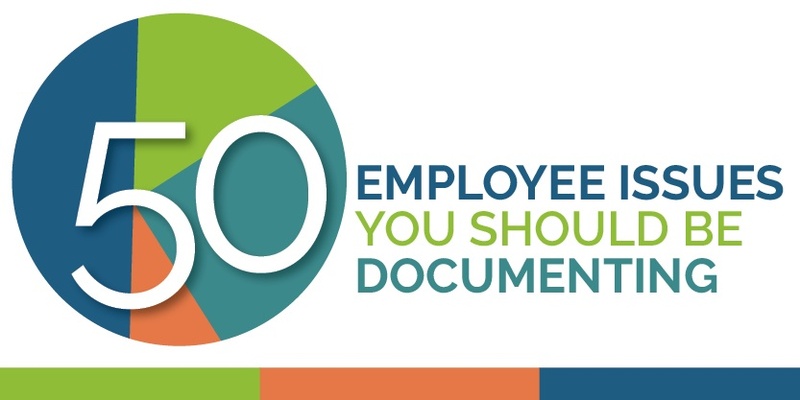 Get "50 Employee Issues You Need to be Documenting" today!